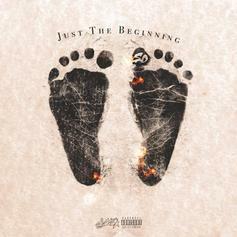 SD shares his new project, "Just The Beginning". 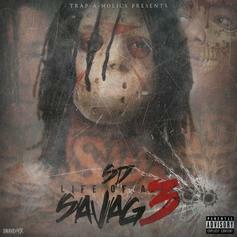 GBE's SD hits us with "Life Of A Savage 4." 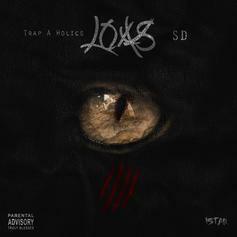 The latest tape from Chicago rapper and GBE affiliate SD, featuring guest appearances from Ballout, RiFF RAFF, Blood Money, Capo, Gino Marely and Tray Savage with production from Will A Fool, Lindstrom, Izzy Da Producer, Money Beatz, Southside On The Track, Tarentino, KE On The Track, YG On The Beat, Tarentino, J Moss and TM88. Can you dig it?